This app challenges your vocabulary skills to the max with over 350k words in the database. 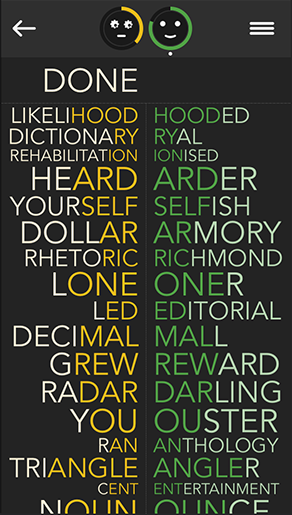 Build a word, then your opponent builds another word with the last few letters of yours. Continue until you cant make any more words. 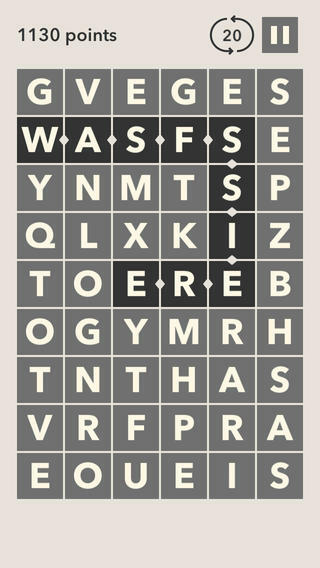 Elegant typographic design and in-app purchase of more colorful type themes. 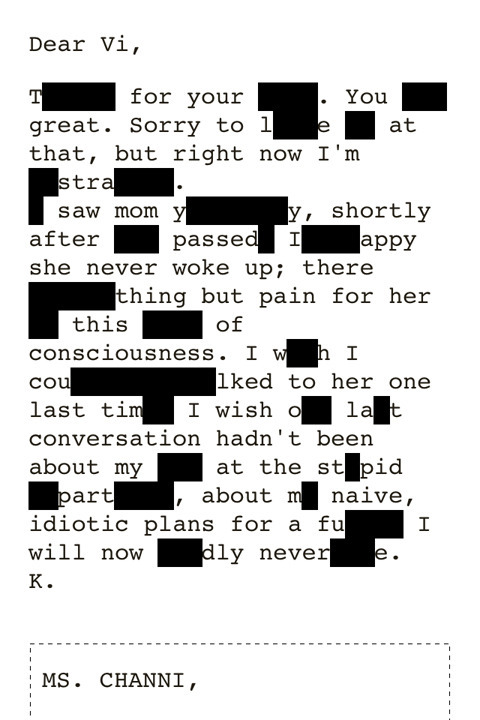 A cryptic text based mystery game where you have to guess and fill in the words in the blackbar areas to solve the written puzzles.